There’s no doubt I’m obsessed with fashion and styling in a big way as it’s an essential part of what I do. And as a result, my girls are constantly exposed to it. Like most little girls, they love playing dress up. And I must admit, it’s so much fun seeing the different pieces Hazel and Capri pick out. I find that it’s such a reflection of their unique personalities. 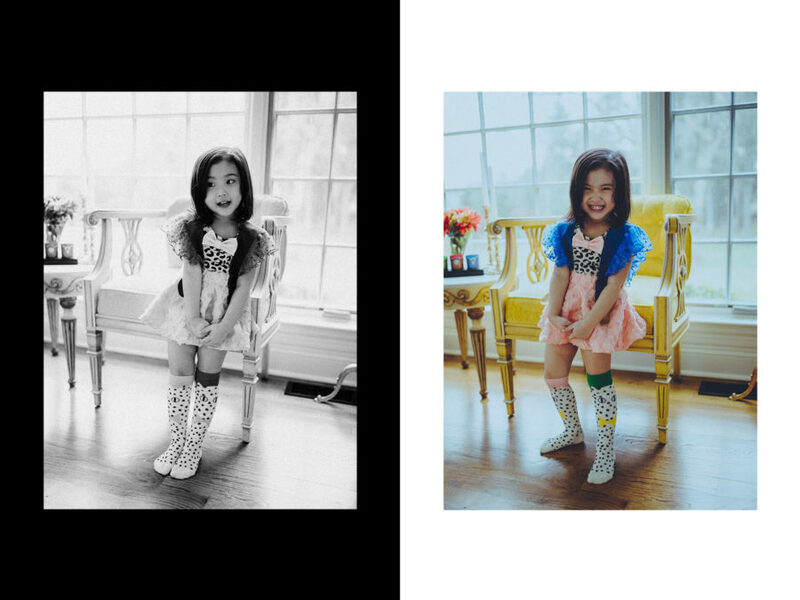 Since we all know fashion is a form of self-expression, I don’t think it’s ever too early to let kids experiment with their personal style, including the latest trends. So, if you’re looking to up the style game of your kids, here are the kid-friendly fashion trends to buy into. Animal print easily comes to mind when I think about street style, and there are no signs of it slowing down. For the little ones, opt for leopard print in a gray tones and amp up the playfulness with bright-colored accents. 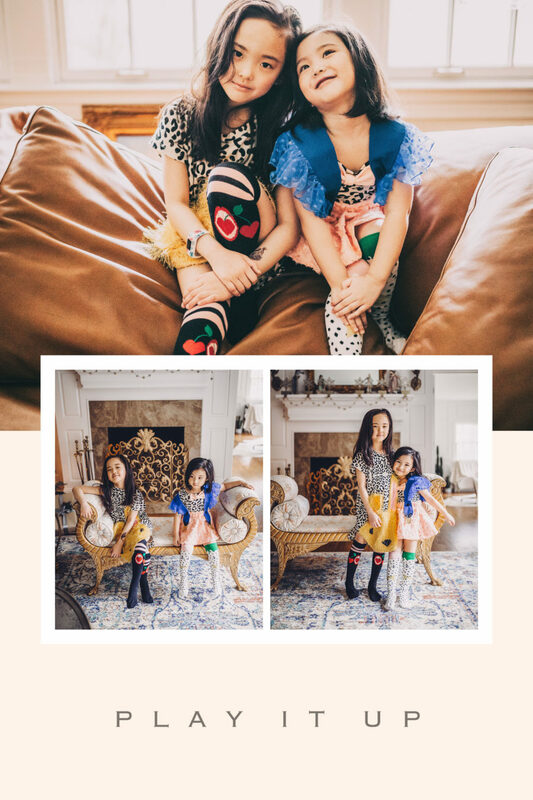 My girls are both wearing Wauw Capow in these looks and I love how adventurous and cheerful all the pieces are. 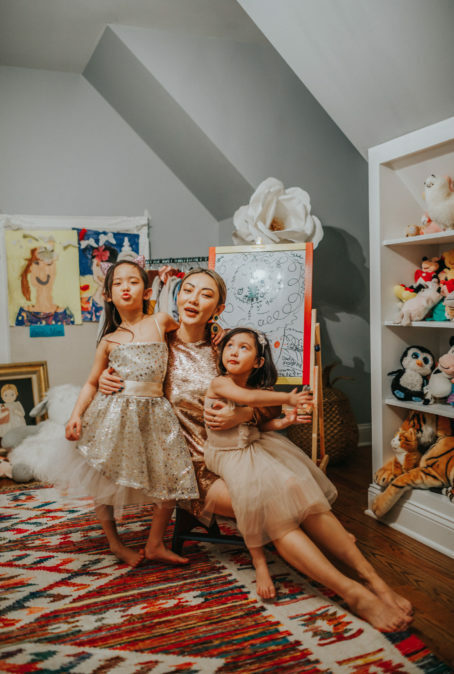 These days, I find myself wearing sequins as much as my girls. Thanks to it being a such a big trend, you no longer have to save sequins for special occasions. Create the perfect daytime look by adding sequin sneakers into a school uniform or layering a trendy denim jacket over a sequin dress. Dress down this party piece for your kids as you would for yourself. Spring and summer are some of my favorite seasons to travel – and I’m currently dreaming of some place tropical and breezy. That calls for the chicest crochet and eyelet pieces. Nothing speaks vacation to me more than these fabrics. If you want to match your mini, girly girls can take on the trend by wearing crochet shorts with a graphic tee – or channeling their inner mermaid in this stunning resort piece. I don’t know how many times I’ve rocked the utility trend now, but I’m excited to see its revival this spring. Help the little ones create that laid back look in wide-leg pants with contrast stitching paired with a utility jacket. I’m also loving these cute dungarees and belt details that make the perfect uniform for kids. Graphic trainers will add the perfect finishing touch. 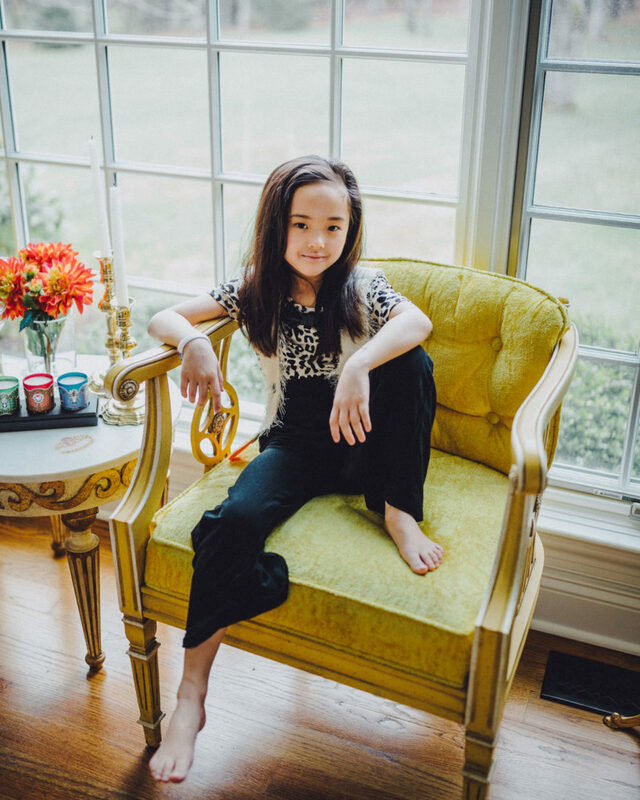 A trend that’s naturally fitting for kids, but is highly popular among adults right now is the clash of bold, saturated colors. Anything goes from Crayola colors to fun prints to color-blocking. There’s no need to keep the rest of the look low-key because it’s their time to shine. Vests are the one trend I didn’t see coming. However, after seeing it on the runways of designers I love, like Isabel Marant, I’m convinced it’s the perfect transitional piece to own as you navigate the seasons. Have your girls wear it over a prairie dress for school or paired with denim shorts on a playdate. What do you think of kids wearing adult fashion trends?